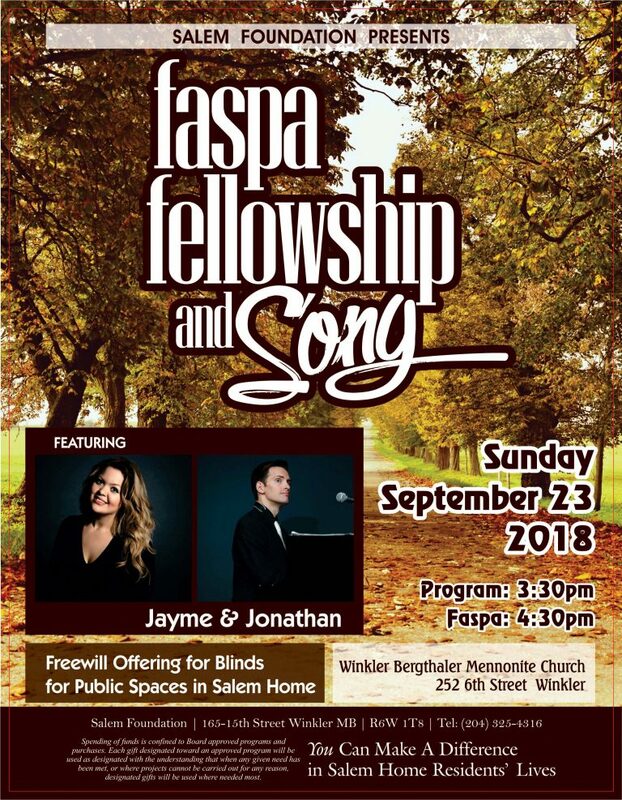 Come join us for an afternoon of Faspa, Fellowship and Song presented by the Salem Foundation on Sunday, September 23 at the Winkler Bergthaler Mennonite Church. The Program, featuring Jayme and Jonathan begins at 3:30 pm in the sanctuary. Faspa will be served from 4:30 to 5:15 pm in the fellowship hall. 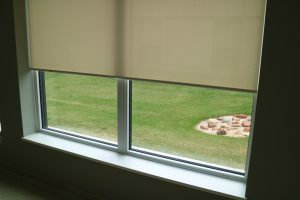 Proceeds from the freewill offering are for new cordless roller blinds in all the public spaces at Salem Home. 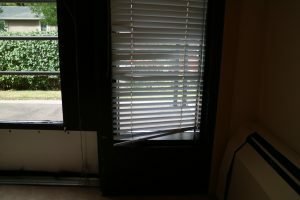 Did you know that the blinds in the public areas are 23 years old. 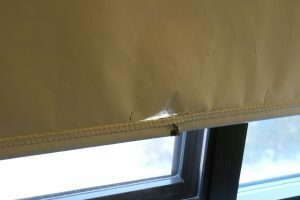 These blinds are starting to show their wear. They are bending, fraying or not working properly. 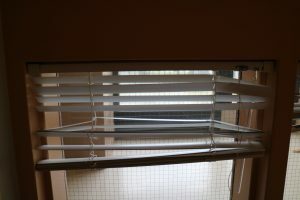 The cordless roller blinds eliminates the cord which can get tangled and looped in an unsafe way. They also provide a more consistent temperature in public spaces by blocking out the heat in the summer months and the cold air in the winter months. 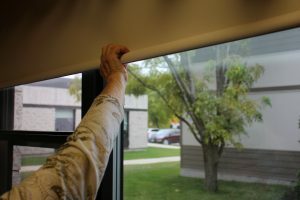 Because these blinds are so easy to use, they offer the residents independence and control when they are visiting with friends and family. Your support provides Residents with a positive lived experience … making this chapter of their life journey meaningful!